Talking about Bonanza Satrangi upto 25% off on Day of Resolution in-store and online. 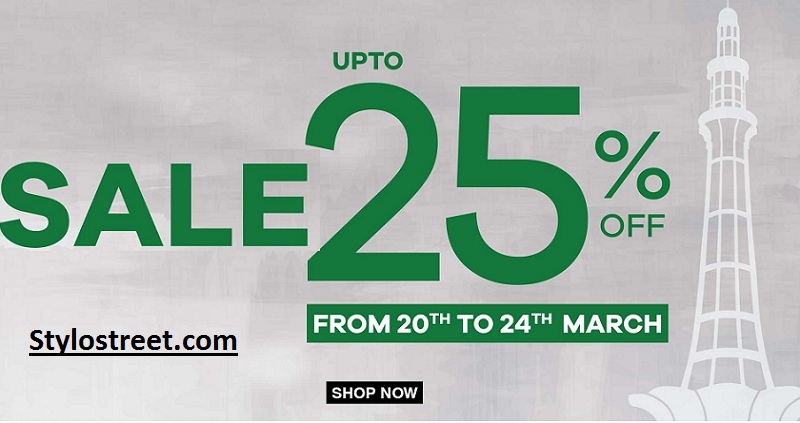 Bonanza Satrangi the day Pakistan sale start from 20th of March to 24th March 2019. Furthermore, we can shop online at women, Men’s wear and kids wear spring summer dresses. All of these dresses were specially decorated with embroidery lawn suits. Moreover, Bonanza Satrangi the day of Resolution make your summer season with full of enjoyment. If you are shopping order above PKR 1500/- then you get free shipping across Pakistan. Bonanza Satrangi the day of Resolution sale starting from 20th March to expiry on 24th March 2019. In this Bonanza Sale collection 2019, you will find beautiful lawn unstitched suits for women. Or for Men’s wear stitched dresses 2019-20 collection.